Who you gonna call? Mr. Potato Head suits up and joins everyone's favorite para-psychologists; the Ghostbusters! This detailed PopTater figure stands 6" tall and includes equipment used by the Ghostbusters: the classic Jump Suit, Proton Pack, ECTO Goggles and more! Who you gonna call? Mr. 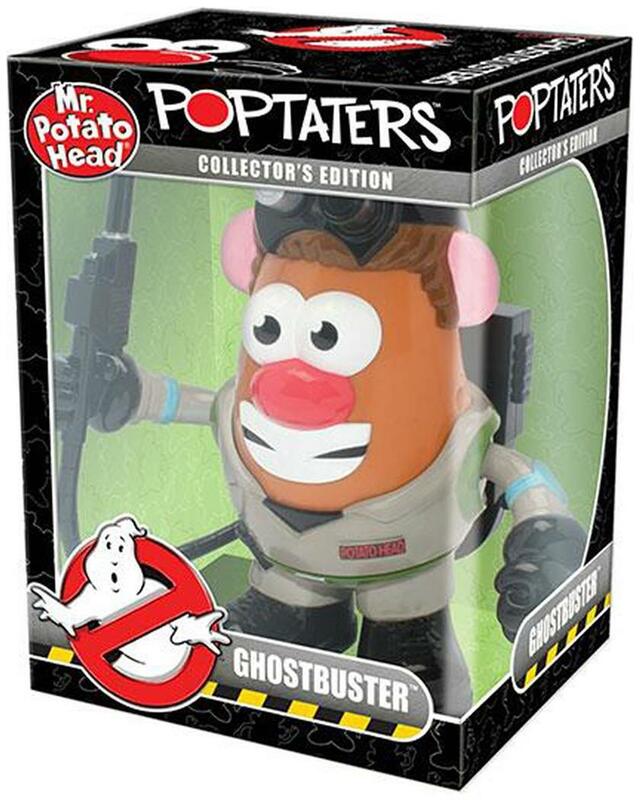 Potato Head suits up and joins everyone's favorite para-psychologists; the Ghostbusters! Mix and match parts from other Mr. Potato Heads for the ultimate mash-up!